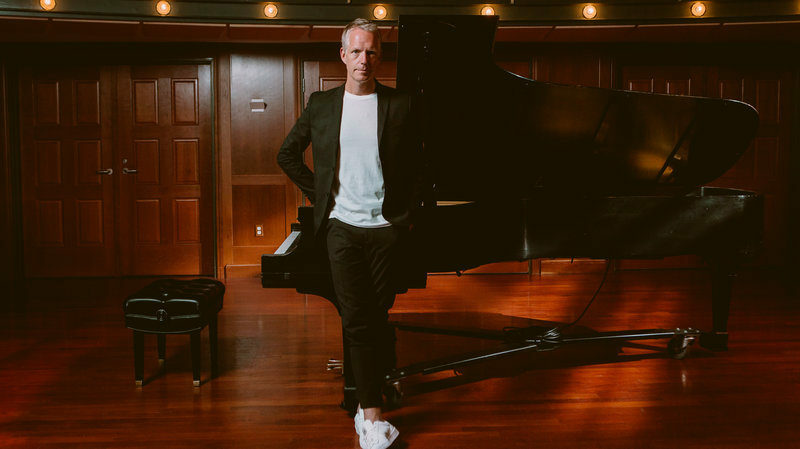 American pianist Chad Lawson is equally influenced by classical music, pop and jazz, he has done soundtrack work and he has been performing in bands and also as a solo artist. On October 11, he is playing his fist ever Hungarian concert on the A38, promoting his latest album Re:piano. Ahead of the show, we had a little chat with him.